BHIM Aadhar – a new Payment App for Merchants being launched by the Prime Minister Narendra Modi. BHIM Aadhar, the much awaited app may now soon be available to download from Google Play store and can be used by merchants to accept digital payments. BHIM Aadhar app is basically the merchant interface of BHIM (Bharat Interface for Money) app. BHIM Aadhar Pay app will enable the merchants to accept digital payments from their customers without the need of any PoS machine or e-wallet. The BHIM Aadhar Pay app would authorize the payments from customer using his/her fingerprint. The amount to be paid to the merchant would directly be transferred from the saving bank account of the customer to the current/saving account of the merchant. 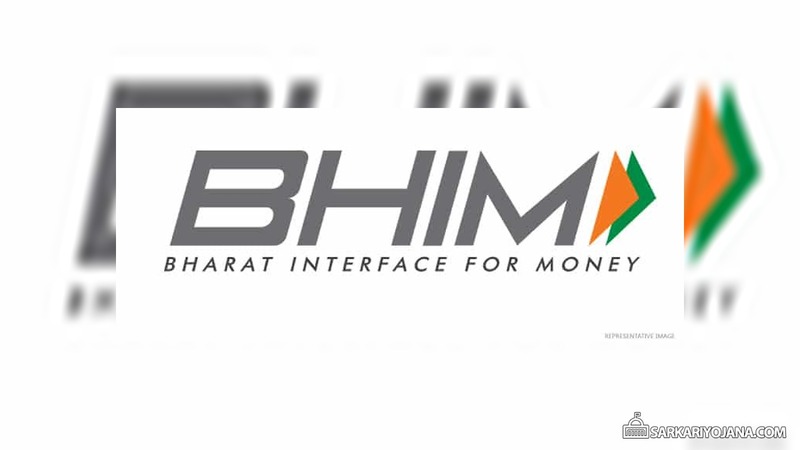 BHIM Aadhar Pay app is expected to revolutionize the whole payment system in India. To make payments using the BHIM Aadhar Pay app, customers would not require to download any app or even a mobile phone. The transactions would be authenticated using their fingerprint which is saved in the Aadhar database. The BHIM Merchant app can either be downloaded from the Google Play store (If released there) or the merchants would be required to contact their respective bank branches. The bank officials would then help setup the BHIM Aadhar app on the mobile phone of the merchants. The app would be initially available for Android Smartphone but it may be available for iOS at later stage. In case the BHIM Aadhar Pay app is uploaded/released on Google Play store, we will share the direct link to download the app. The use of BHIM Aadhar Pay app is very simple, the customers who have completed the e-KYC of their bank accounts or have linked their Aadhar Card with their bank accounts would be able to pay using this app. The customers while making payments to any merchant would be required to just use their thumb and then select the bank account to make the payment, that’s it. The BHIM Aadhar app would be most beneficial to those who can not read or write as their thumb impression would work as the authentication password for the transaction. Customers would be required to connect their Aadhar Number with their bank accounts. Merchants would be required to download the app, link with their bank account and attach a fingerprint scanner. While accepting payments, merchants would enter the Aadhar number customer, select the bank and enter the amount to be charged. After that, customer would place his finger/thumb on the fingerprint scanner to authorize the payment. Once the fingerprint matches with the Aadhar Database, the amount will directly be transferred from customer’s account to merchant’s bank account. Using BHIM Aadhar Pay app, transactions can be made through Aadhaar-linked bank accounts (AEBA) only. BHIM Aadhar is a highly secure app which will use two main platforms – Aadhaar Payment Bridge (APB) and Aadhaar Enabled Payment System (AEPS). APB will act as repository between the banks and the customers to provide a smooth flow of transactions, while AEPS will help in authenticating the online process. Using BHIM Aadhar Pay, the merchants would not be required to pay Merchant Discount Rate (MDR) which they pay while accepting payments using credit or debit cards. nice n very usefull app, our economy being degital day by day…. Our india can become cashless by this. Yess the app is very good. Thanks for Modi sir. Very good idea to STOP corruption with encouraging public, go ahead DESH APKE SATH HAI. Modi Ji thanks bheem App lonch.